If you have questions or concerns regarding this statement, you should first contact Tomas Weiszer at tomas.weiszer@auditssmsf.com.au or 0422 754 191. In order to use the SMSF Audits & Advisory Pty Ltd website, we may require information from you in order to provide the best service possible. 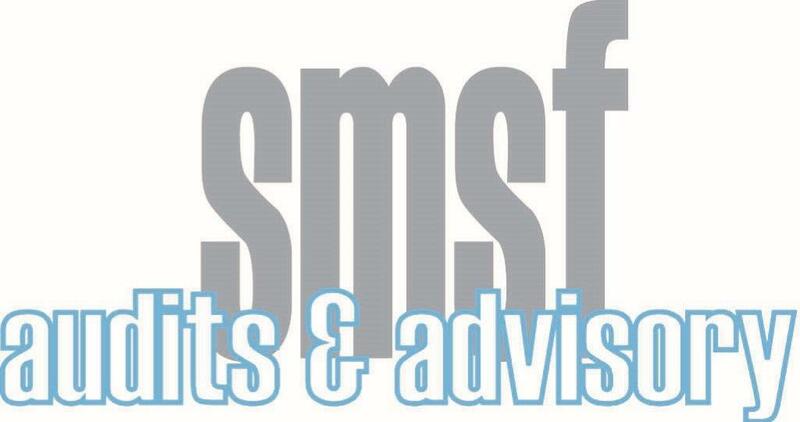 Any information collected by SMSF Audits & Advisory Pty Ltd is collected via correspondence from you or your company. This may be via the telephone, Email, mail, fax or directly through our website. Any details collected from SMSF Audits & Advisory Pty Ltd clients is required in order to provide you with our products and/or services, and a high level of customer service. If you have any questions about security on our Website, you can email us at info@auditssmsf.com.au. If your personally identifiable information changes, or if you no longer desire our service, you may correct, update, delete or deactivate it by emailing us at info@auditssmsf.com.au. SMSF Audits & Advisory Pty Ltd uses personally identifiable information for essential communications, such as Emails, accounts information, and critical service details. We may also use this information for other purposes, including some promotional Emails. If at any time a clients wishes not to receive such correspondence, they can request to be removed from any mailing lists by emailing us at info@auditssmsf.com.au. SMSF Audits & Advisory Pty Ltd may at its discretion use other third parties to provide essential services on our site or for our business processes. We may share your details as necessary for the third party to provide that service. SMSF Audits & Advisory Pty Ltd does not share any information with third parties for any unknown or unrelated uses. Links SMSF Audits & Advisory Pty Ltd on the site to external entities are not covered within this policy. The terms and conditions set out in this privacy statement only cover the domain name of www.auditssmsf.com.au. SMSF Audits & Advisory Pty Ltd uses the eWAY Payment Gateway for its online credit card transactions. eWAY processes online credit card transactions for thousands of Australian merchants, providing a safe and secure means of collecting payments via the Internet. All online credit card transactions performed on this site using the eWAY gateway are secured payments. Your complete credit card number cannot be viewed by SMSF Audits & Advisory Pty Ltd or any outside party. eWAY at no time touches your funds; all monies are directly transferred from your credit card to the merchant account held by SMSF Audits & Advisory Pty Ltd.